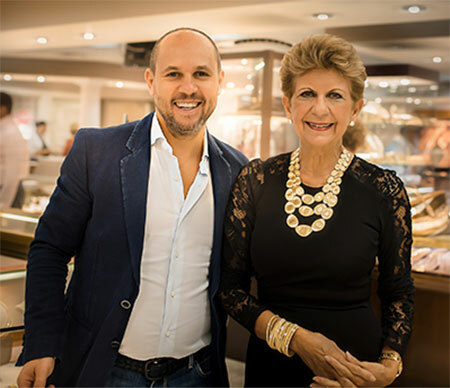 There was Italian music in the air, Italian-themed light bites and imported beverages served when J.R. Dunn Jewelers had a two-day Marco Bicego Trunk Show on October 22-23, 2016 that included a three-hour personal appearance by the designer on Saturday afternoon. If you’re looking for ideas about how to spend part of your weekend on October 22-23, 2016, consider a trip to meet Italian jewelry designer Marco Bicego and see his latest collections during a two-day Marco Bicego Trunk Show at J.R. Dunn Jewelers at 4210 N. Federal Highway in Lighthouse Point, FL. 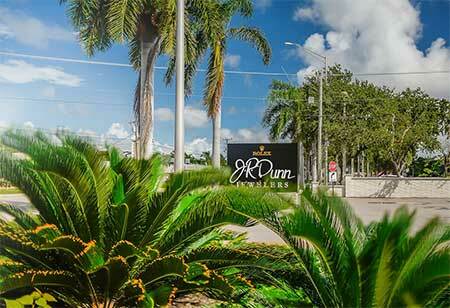 We aren’t taken any chances with this storm after what the team at J.R. Dunn Jewelers went through in 2005 with Hurricane Wilma. Especially since the latest model European model (ECMWF) runs show the possibility of a major Hurricane Matthew hitting South Florida twice.